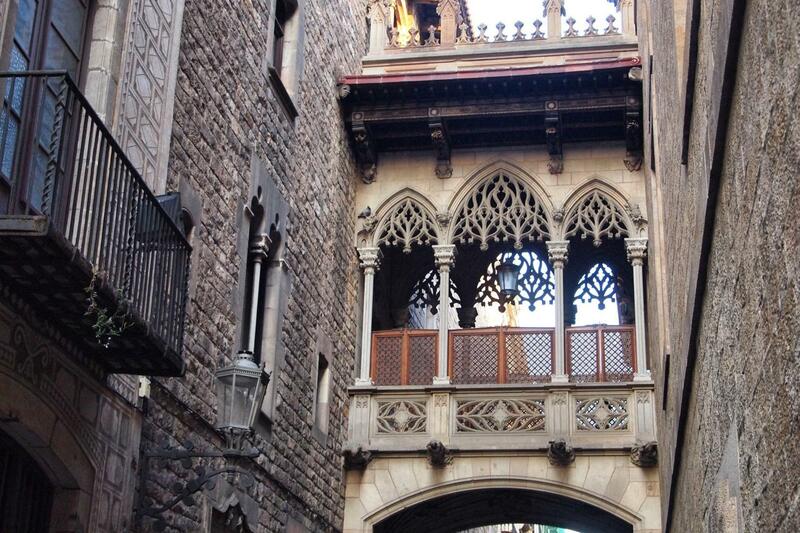 Our Tour of Gothic Barcelona and Old District brings you to Barcelona's most mysterious and peculiar area, its magical Gothic Distric! 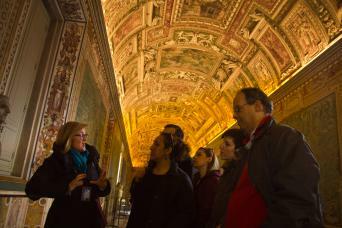 With one of our professional private guides, you will walk through some of the most suggestive places in the city, from the Gothic Gothic and Borne Quarters, to the Jewish District and Las Ramblas... And so many others on your way! Bring out the adventurer inside you and get ready for this absolutely unforgettable tour around Barcelona! 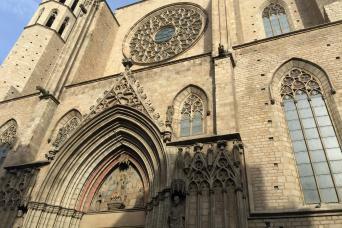 Call us or send us an email to book your Tour of Gothic Barcelona and Old District now! 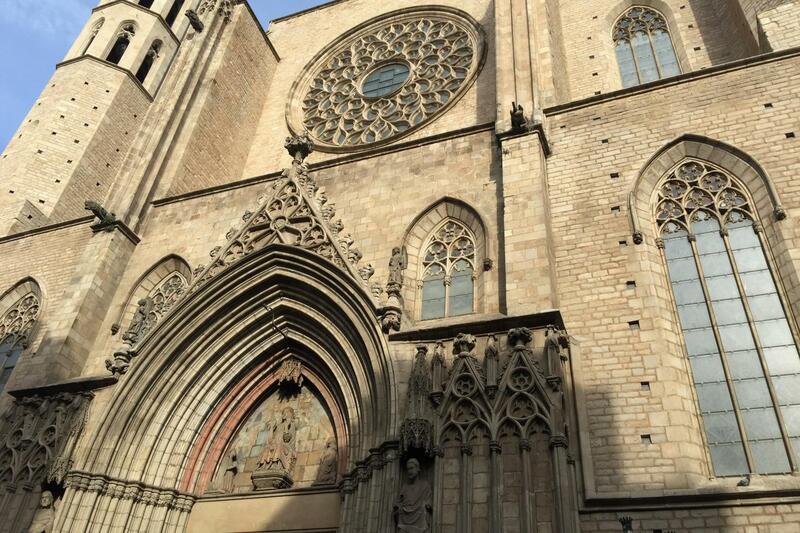 Our Tour of Gothic Barcelona and Old District brings you around Barcelona's best must-sees for a the deepest exploration of this absolute Catalonian gem! 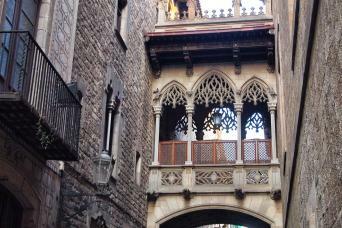 This tour of Gothic Barcelona and old district will start from the Gothic quarter, also known as the “Barri Gòtic”: it is an area built like a maze, with many little alleys lined by local and artisan shops. Its crossing alleys remind us this was the original centre of Roman and medieval Barcelona, which today still forms the heart of the modern city. The gothic district is also famous as the location of the Cathedral of the Holy Cross and St. Eulalia, which your guide will illustrate for you. You will then proceed to Las Ramblas, the most famous street in Barcelona, crowded by both tourists and locals. During this pleasant walk you will also have a close look at the stunning façade of the Palau de la Musica Catalan and the local Boqueria Market, one of the most visited markets in Barcelona. It is with no doubt the most popular and colourful, as well as being the biggest in Spain. Here, with your guide, you will discover the most typical Spanish dishes. The trip will continue with a walk around the Borne district, a much quieter area compared to Las Ramblas, house to the Picasso Museum, and finish with the Ancient Jewish district. Jewish quarters can be found throughout Spain and Barcelona is no exception. 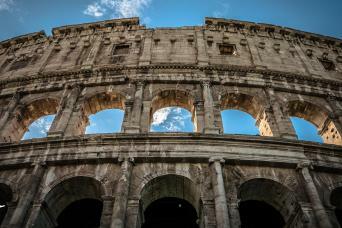 This country was a promised land for Jews running away from persecutions all over Europe. The Jewish Quarter is another labyrinth of alleys, whose major highlights are of course the Sinagoga Mayor and the Centre d’Interpretació del Call: a museum to trace the steps of Jewish life in Medieval Barcelona. The only thing you need to do is choosing our Tour of Gothic Barcelona and Old District and contact us; we will arrange the best tour for you!